I'm back and ready to discuss A/W18 trends! Rather than cramming this season's trends all into one blog post, I thought I'd discuss my favourite trends individually. 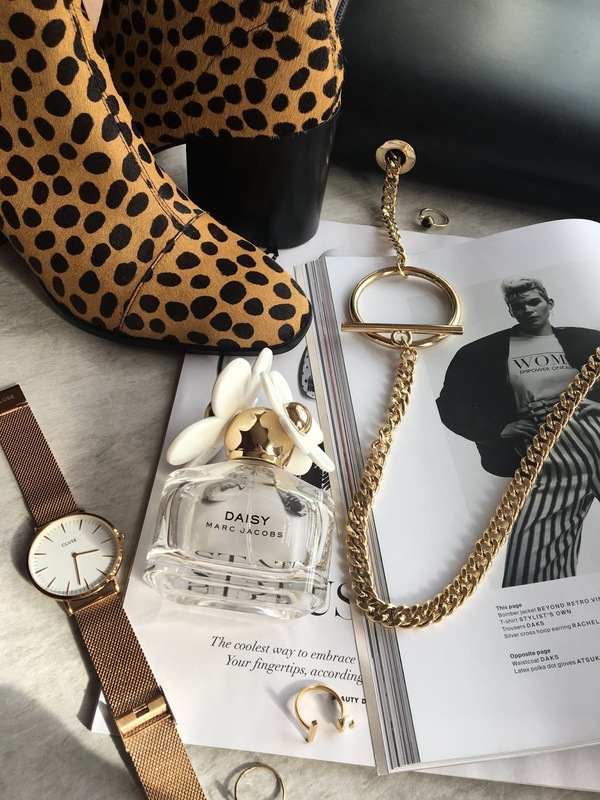 I'll give you tips on easy ways you can incorporate the trends into your wardrobe, whether you fancy the head to toe look or just a subtle nod. I'll also share my favourite finds. Instead of filling my wardrobe with trend pieces that may only last a season or splashing the cash on them, I like to add affordable touches of the trends that I love. Trust me, it sounds scarier than it is. 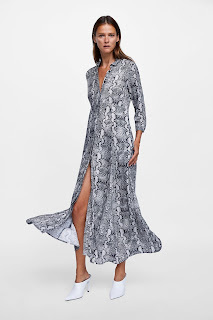 You can achieve this look easily and effectively by opting for a midi or maxi dress. Or be a little more adventurous and go for separates to create a head-to-toe look. 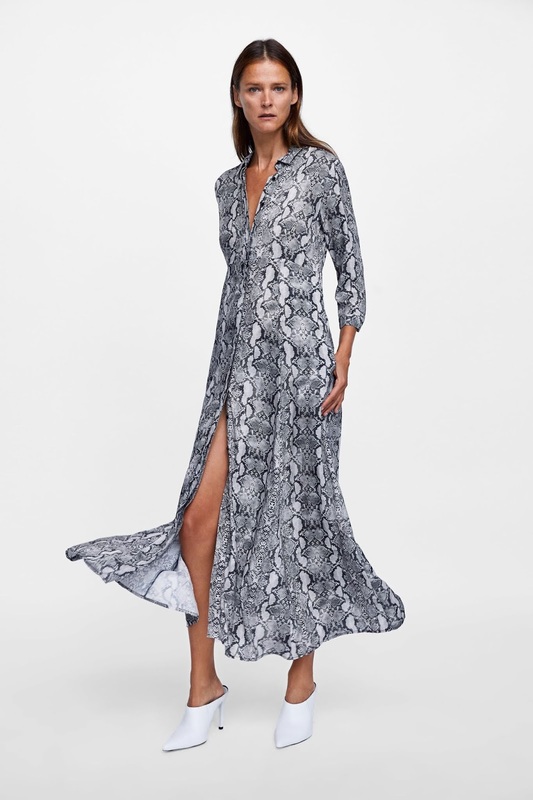 Go for something like this snake print maxi shirt dress from Zara. 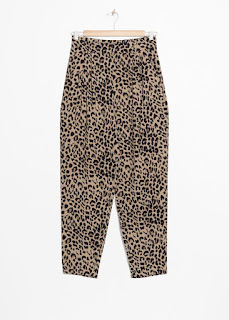 Or something a little different with this leopard print jumpsuit, also from Zara. This is one of my favourite ways to do animal print. This can be done with a bag, a belt or even a scarf. 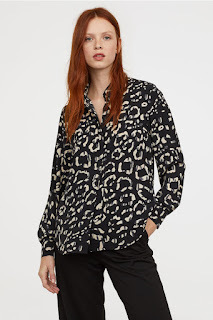 This is an easy and affordable way to work animal print into an outfit. 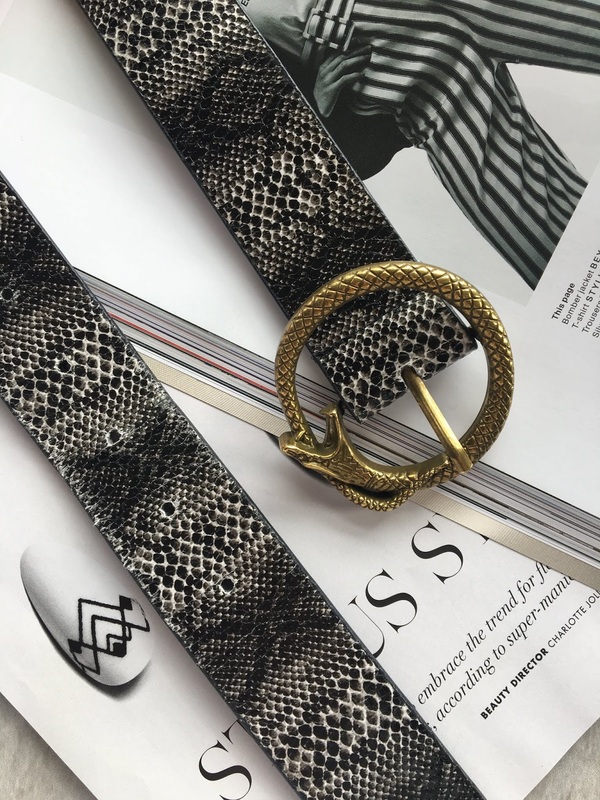 ASOS have lots of animal print accessories like my snake print belt, in an above picture. 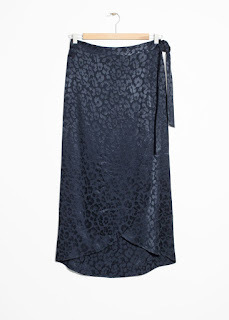 A bag like this one from Mango is a stylish and simple way to wear animal print. 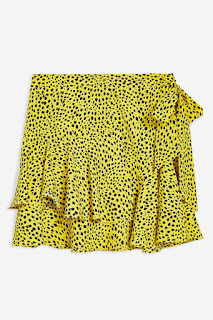 Wearing animal print can be a little more interesting if you steer away from the bog standard colours. For example, the red leopard print dress I have in a below picture. 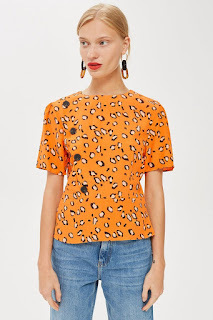 The trend in a bright colour adds an extra dimension to the pattern, like this orange leopard print top from Topshop. 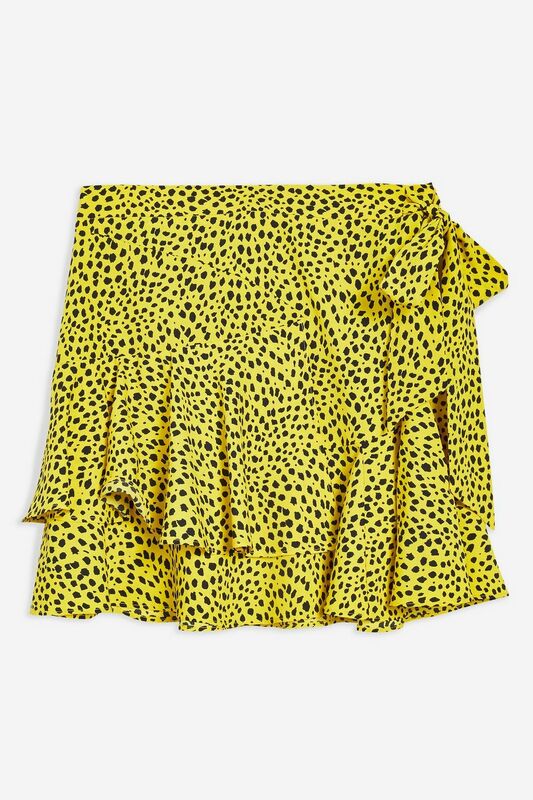 Or go for a skirt instead with this mini ruffle skirt, also from Topshop. 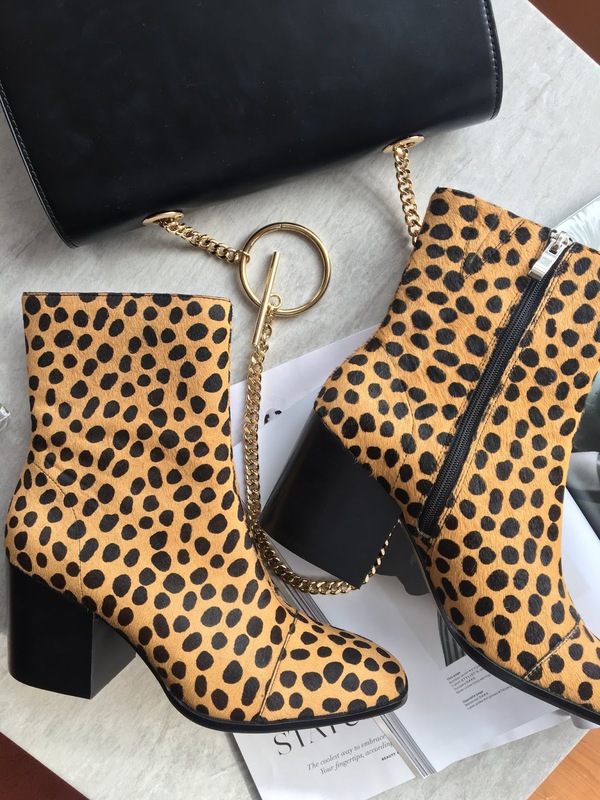 This is one of my favourite ways to wear animal print as you can possibly tell from my leopard print boots in the top picture from Marks & Spencer. Go for something like this small heel from Office which is both elegant and on trend at the same time. 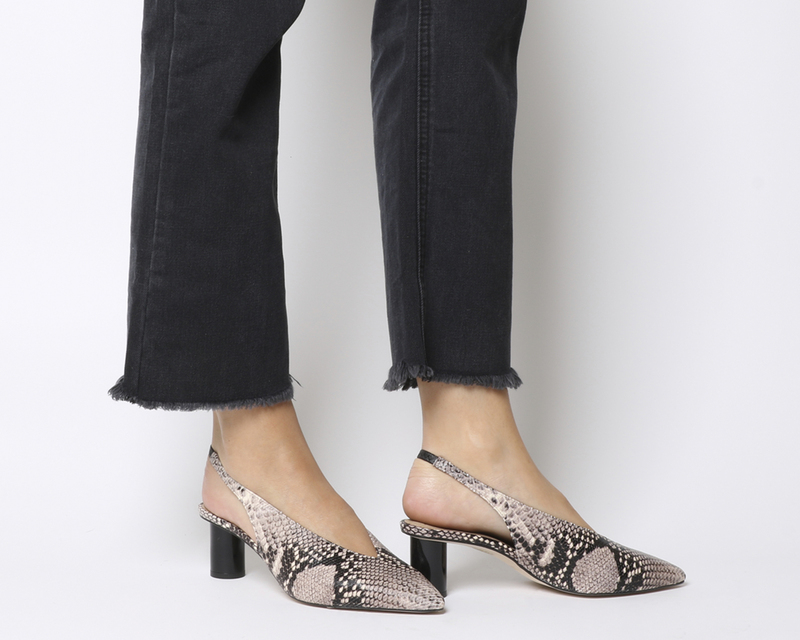 Or add some zebra print with these pointed flats from Mango. Wearing the trend this way can make quite a statement without going for a full head-to-toe look. 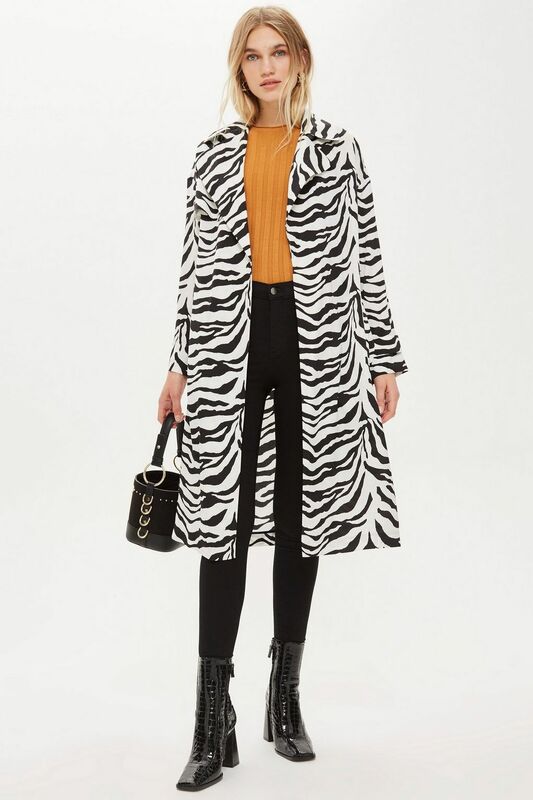 Make it monochrome with this coat from Topshop. 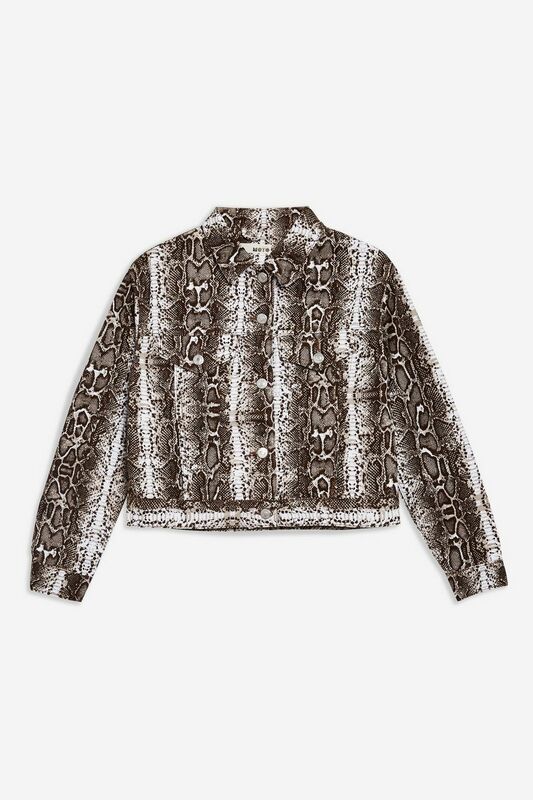 Instead, choose a more casual vibe with this snake print denim jacket also from Topshop. 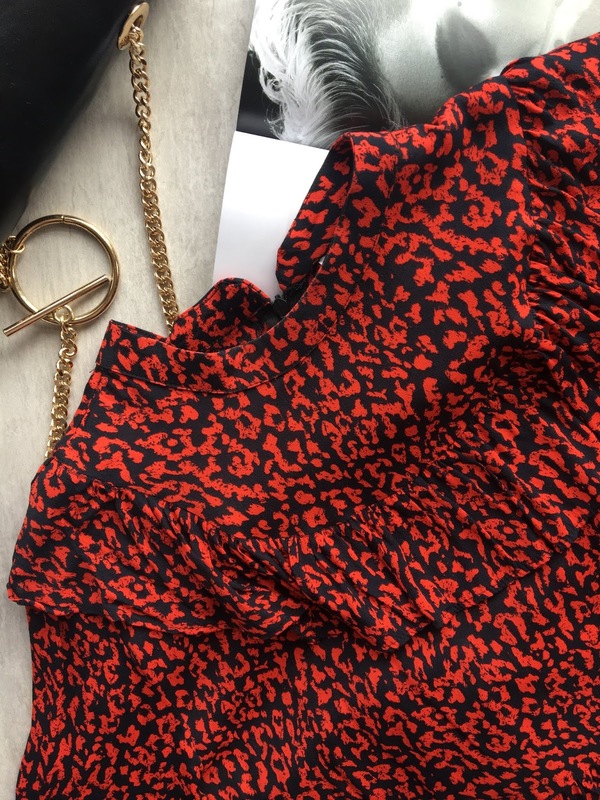 Just going for an animal print top and keeping the rest of your outfit simple, can really make it stand out. Something weather appropriate like this cosy knit from Warehouse. Go for a more subtle animal print blouse like this one from H&M. 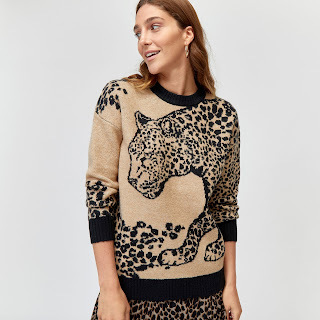 Whether this is a midi skirt or a pair of animal print trousers, you can experiment with the bottom half of your outfit to incorporate this trend. 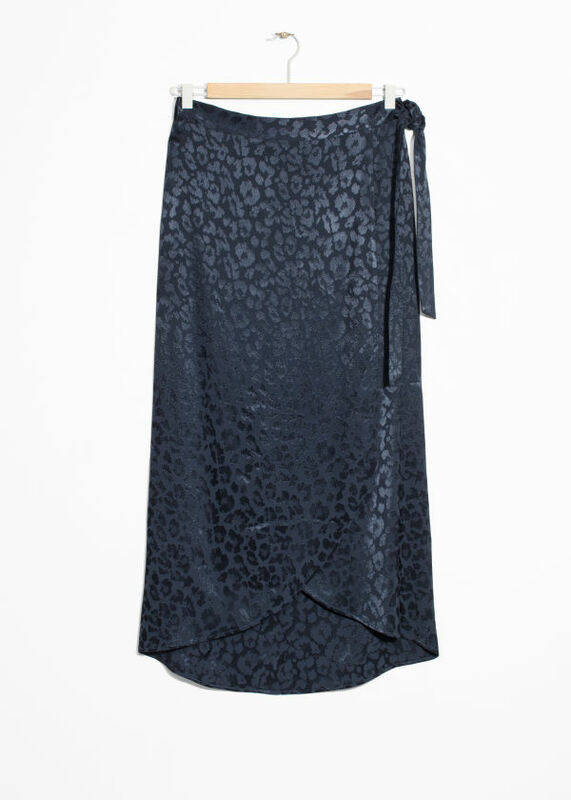 Opt for something like this stunning jacquard leopard midi skirt from & Other Stories. 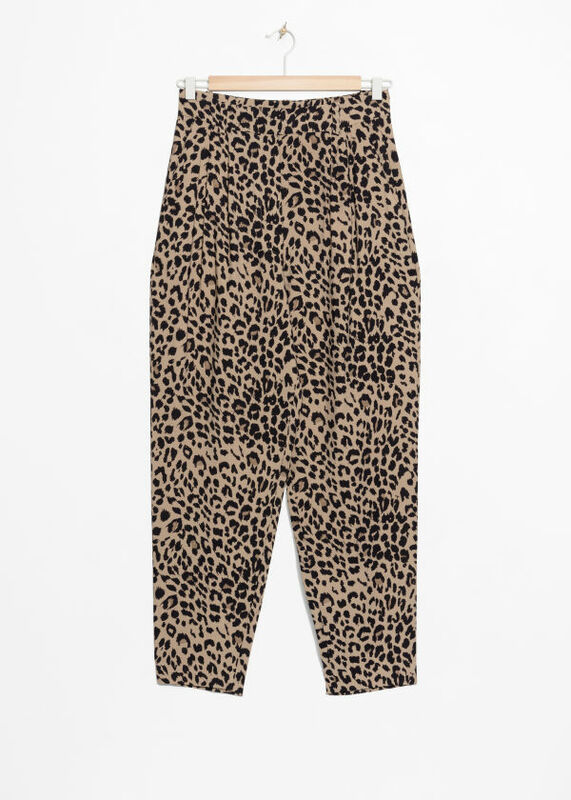 Alternatively, these a leopard print trousers also from & Other Stories. 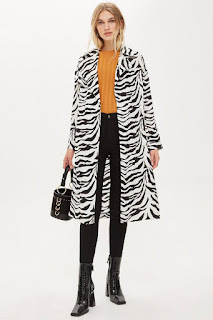 So, there's my round up of all things animal print for this season. 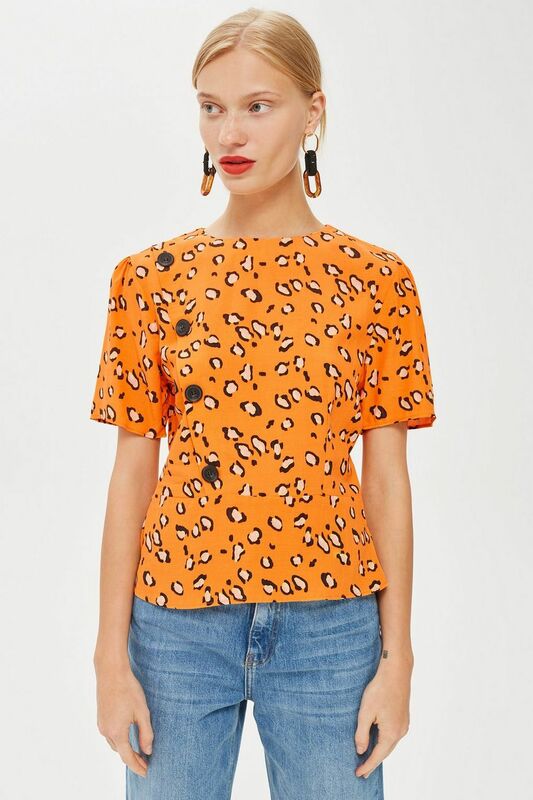 Hopefully this gives you some inspiration on the different ways you can wear the trend to suit your style, whether you're going subtle or statement!